Courtesy Stay on Skill that we got to visit Tirthan Valley this time and who knew that beautiful Sunshine Himalayan Cottage was in store for us. It was SOS’s first anniversary and the team decided to celebrate it at Tirthan. Along with the places we explored at Tirthan, Sunshine Himalayan Cottage deserves a special mention. We spend 2 days here and consider this place already an important part of life. 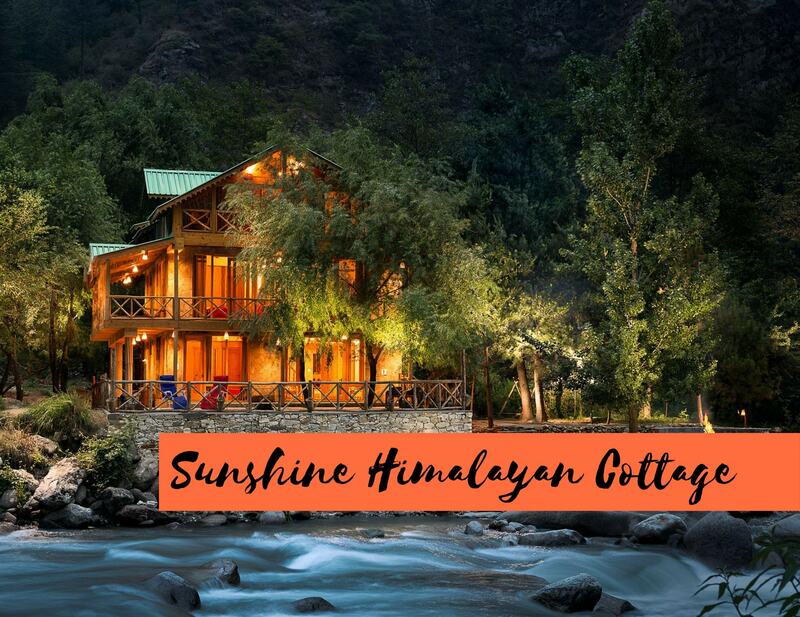 The Sunshine Himalayan Cottage is one of the best located properties in Tirthan Valley with a plenty of area spread out in about 2 acres! You can get a beautiful river side view from every room’s balcony. Owners of Sunshine Himalayan Cottage, Mr. Panki Sood & Mr. Ankit Sood have been working hard in establishing Community Based Ecotourism. The Tirthan valley is called Himachal’s best kept secret and is a paradise for nature lovers . Its also listed as an Important Bird Area designated by the IUCN having more than 250 species of birds! Tirthan is the only river in the Himalayas which has been kept untouched of any hydro electric development to protect the unique ecosystem of the pristine river. The architecture is eco friendly and is made in such a manner to inspire the local Tirthan valley residents to do quality construction with the elements of nature mainly wood, stone and mud. You will even find a living tree growing in its kitchen which spreads also to its special tree house room coming out in the slate roof. When in Himachal, taste Himachali food. And the amazing cooks from the kitchen of Sunshine Himalayan Cottage brings the best and authentic recipes. Whether it’s famous kullu siddu stuffed with poppy seeds or the singing nettle soup. Local juices, jams, and pickles are the add on. Not to miss, freshly plucked fruits from the farms are too tasty to miss. Checkout this to know more about Tirthan – Tirthan in Pictures ! Mr. Panki Sood and Mr. Ankit Sood are the proud owners of this beautiful property. During my stay there, i met Panki Sir. He is a mountaineer, a managing host at the GHNP Treks and Explorations in Tirthan Valley, Himachal Pradesh. He has engaged around 60 locals who take people on treks in the GNHP, a UNESCO-listed World Heritage Site. He is quite famous among the tourists for his nocturnal escapades to click wildlife. Trust me when i say, your Tirthan visit is incomplete without meeting Panki Sir. A conversation with him is no less than an experience in itself. By Road: From Delhi by road distence is 550 km a fourteen hours journey by bus and Taxi. Delhi to Chandigarh, Chandigarh to Aut on NH-21 . Before Aut Tunnel divert on SH-12 towards Khundan(Banjar) 30 kms up to Tirthan Nature Camps (Upper Goshani Road). By Air: from Delhi Palm air port to Bhunter Kullu Manali air port and Drive 42km by Taxi up to Tirthan Nature Camps (Upper Goshani). By Train: From Delhi to Kiratpur railway station. 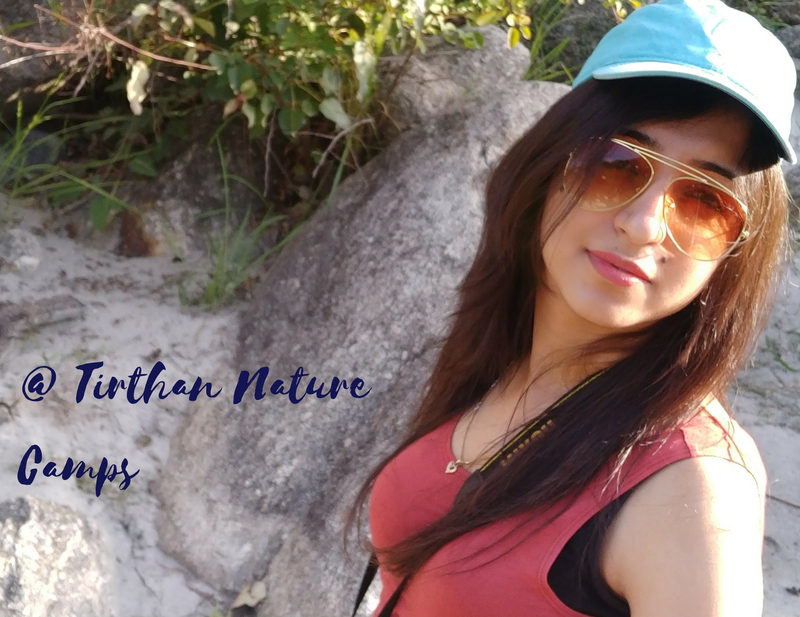 From Kiratpur railway station by Taxi up to Tirthan Nature Camps (Upper Goshani). I find Sunshine Himalayan Cottage a perfect space to spend some leisure time in the lap of nature. The best part about this cottage is it’s location. It’s just next to Tirthan river. This property is perfect for couples and family. 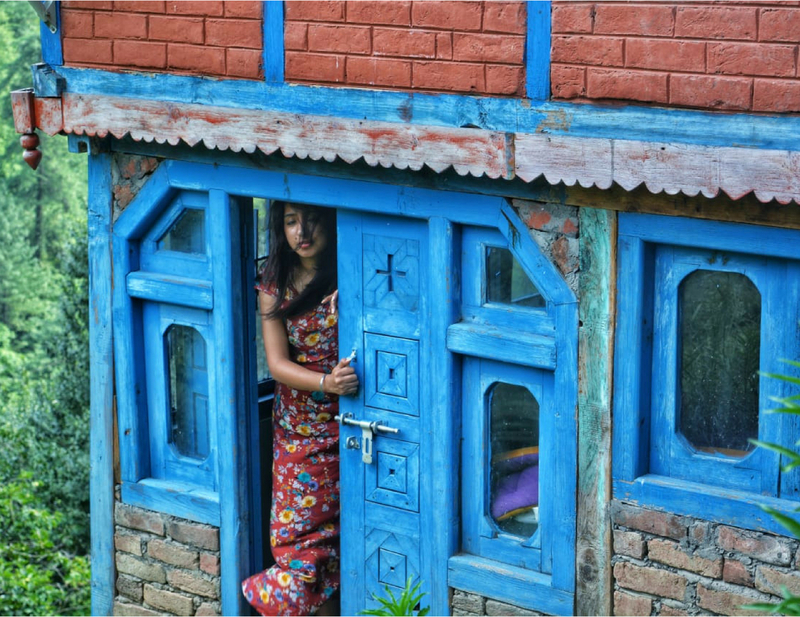 The traditional mud architecture of Sunshine Himalayan cottage has been built with the hep of input from Didi Contractor: A Self-Taught Architect Who Builds In Mud, Bamboo & Stone. Now in her late eighties, she has been actively involved in the so called ‘sustainable architecture’ in its true sense for the last about three decades. She is now helping Panki Sir build a community center and a library for local kids in the Sunshine Campus at Tirthan. You can also check them out on Instagram or Facebook.